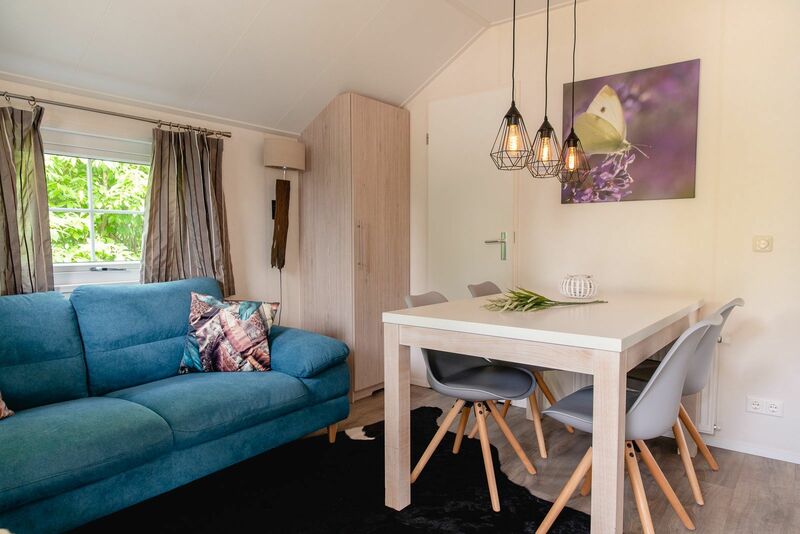 The luxurious lodges are now for rent in 2018! 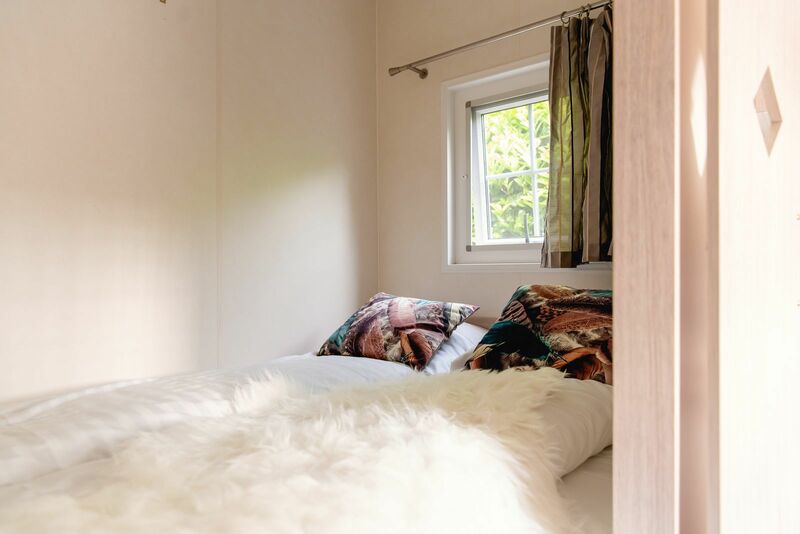 The Scandinavian lodges are suitable for up to four persons. 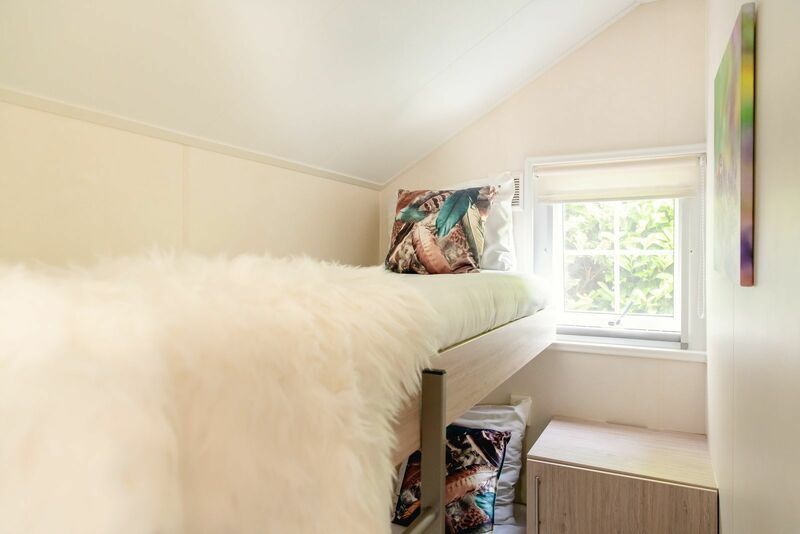 When booking a lodge you will be guaranteed a true glamping experience. 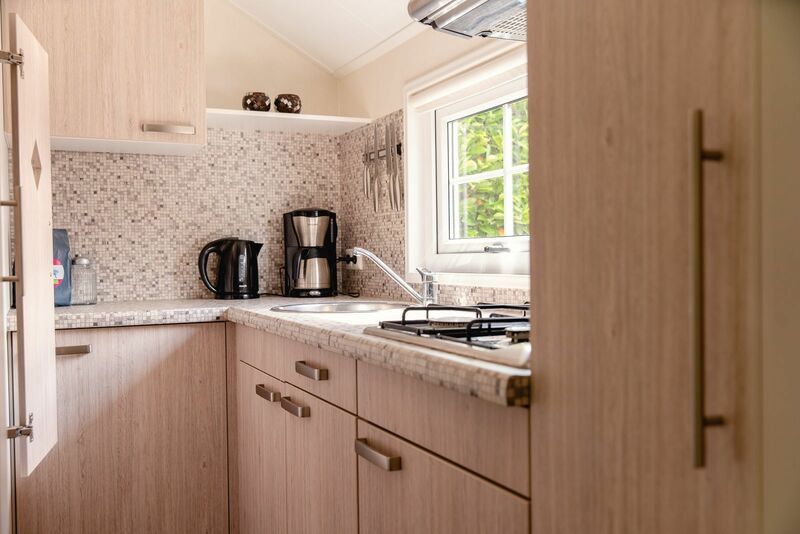 The veranda lodges are equipped with all the comforts you can imagine. 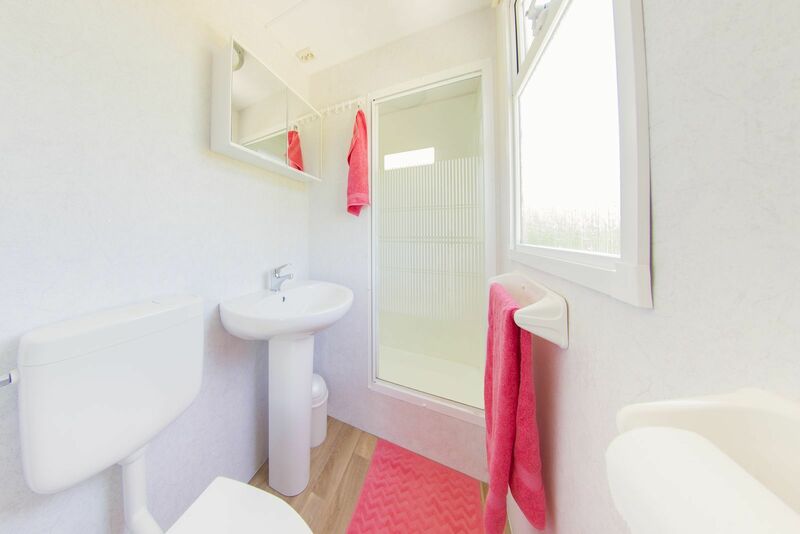 A bathroom, a luxurious kitchen including a 2-ring gas stove and a fridge. The great thing about the veranda lodges is that they also offer a spacious terrace. In the morning, you'll open the doors and invite nature right in. 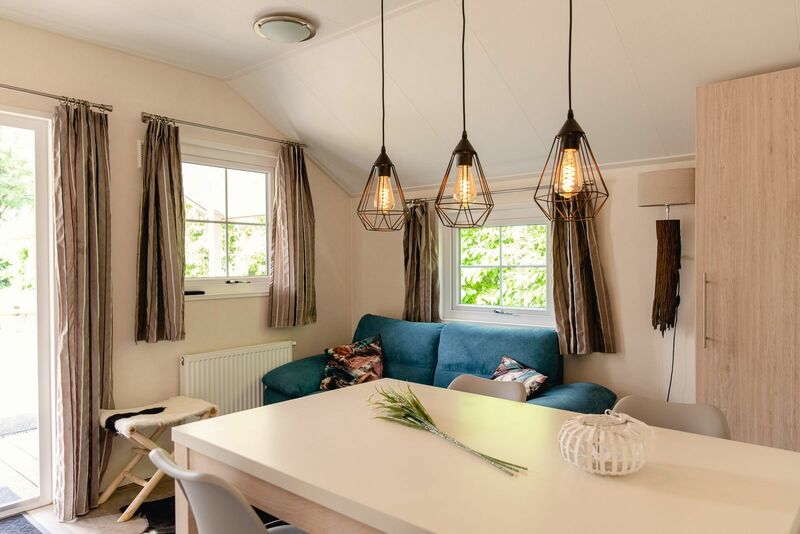 If it's a little too cold during evenings or if the weather is not what you hoped it would be, you can spend the evening in the cozy living area! 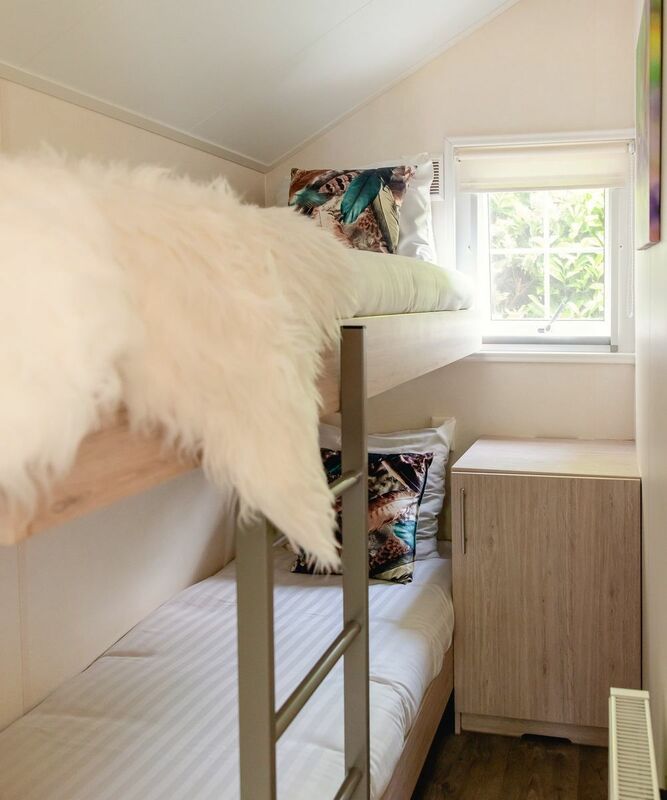 The accommodation is suitable for two adults and two growing children. December 2018 - A K.
July 2018 - martin f.
June 2018 - Marieke B. May 2018 - Suzanne T.